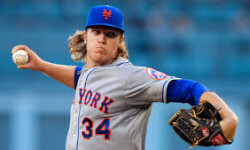 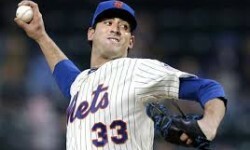 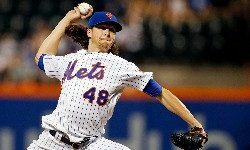 Mets Pitching Question Is Why The Rush? 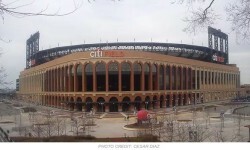 Friday night at Citi Field, the New York Mets lost to the Washington Nationals 3-1. 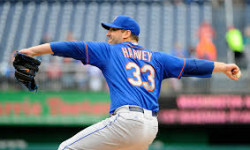 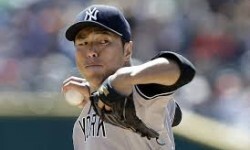 Hot Stove Report: What lies ahead for the Dark Knight?